Extensively updated and expanded since the publication of Walter F. Loeb and Fred W. Quimby’s second edition in 1999, the new The Clinical Chemistry of Laboratory Animals, Third Edition continues as the most comprehensive reference on in vivo animal studies. 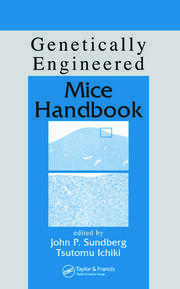 By organizing the book into species- and organ/class-specific chapters, this book provides information to enable a conceptual understanding of clinical chemistry across laboratory species as well as information on evaluation and interpretation of clinical chemistry data relevant to specific organ systems. 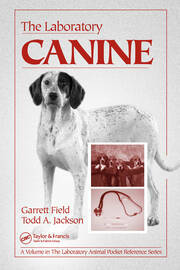 Now sponsored by the American College of Laboratory Animal Medicine (ACLAM), this well-respected resource includes chapters on multiple laboratory species and provides pertinent information on their unique physiological characteristics, methods for sample collection, and preanalytical sources of variation for the particular species. Basic methodology for common procedures for each species is also discussed. 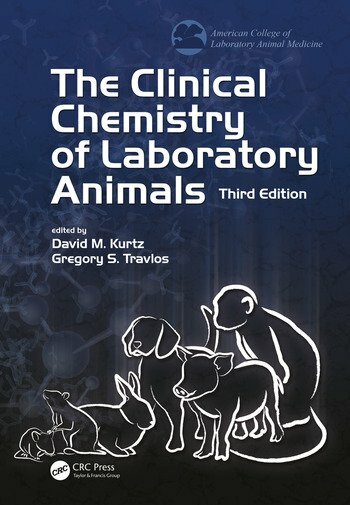 The Clinical Chemistry of Laboratory Animals, Third Edition is intended as a reference for use by veterinary students, clinical veterinarians, verterinary toxicologists, veterinary clinical pathologists, and laboratory animal veterinarians to aid in study design, collection of samples, and interpretation of clinical chemistry data for laboratory species.